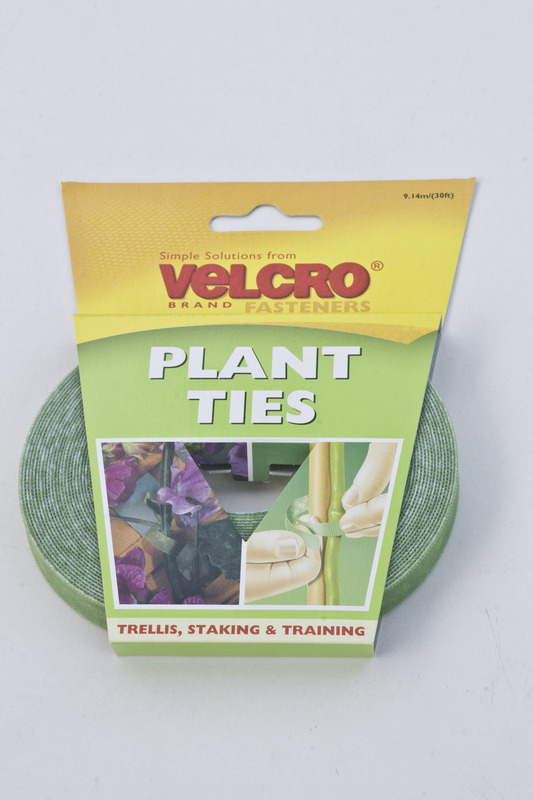 Plant ties help protect those precious stems and prevent breakage. Consumer editor, Julia Heaton, finds out which wins the award for best supporting act. A strip of green Velcro providing a female outer side and a white male fluffy inner. Pressed together they form a bond. Comes as a 30ft (9.14m) long x ½in (1.3cm) wide continuous strip. But also available as a 2¼in (5.49m) x 2in (5cm) strip for tougher jobs – both of which are designed to be cut to length. Very easy to cut and to use, especially as there is no fiddly tying involved. 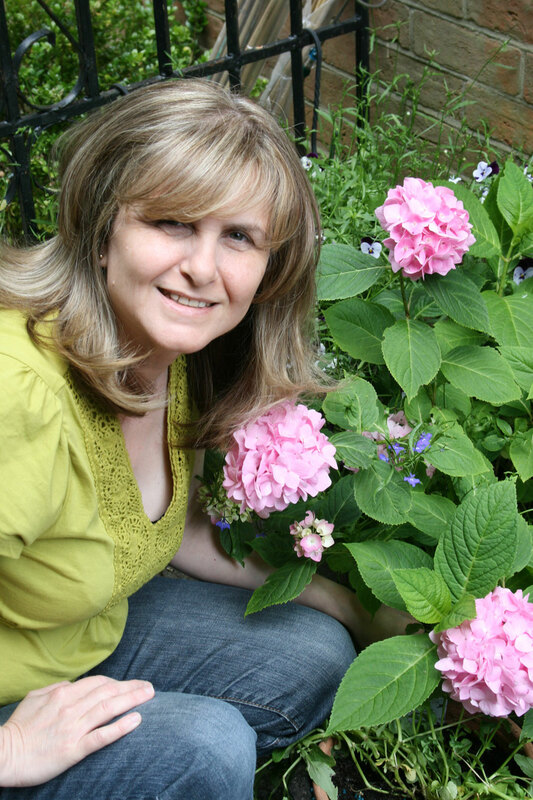 And, although it is only designed for smaller plants, its big brother will cope with the larger ones. Once in place this tie makes a strong bond but only a longer-term test will prove whether it can cope with the rigours of the British climate. Well worth the price for its flexibility, strength and general ease of use.